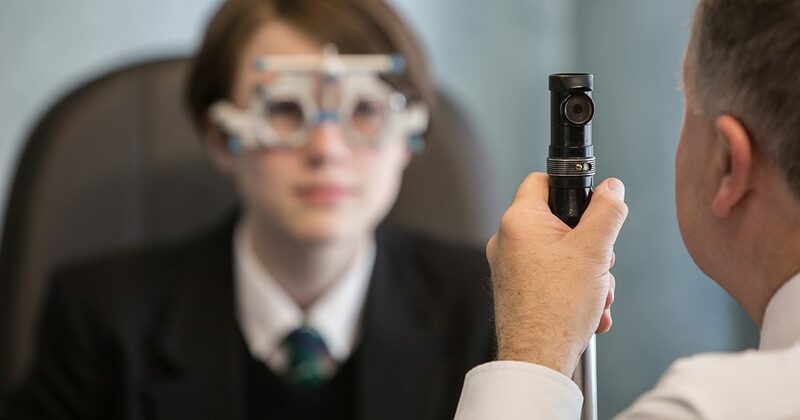 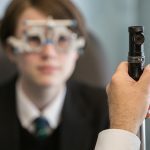 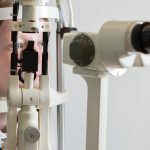 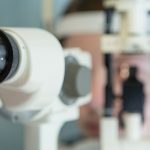 Gillie Opticians offer NHS and private eye examinations, many people are now entitled to free sight tests under the NHS and they may also qualify for help with the cost of their glasses. 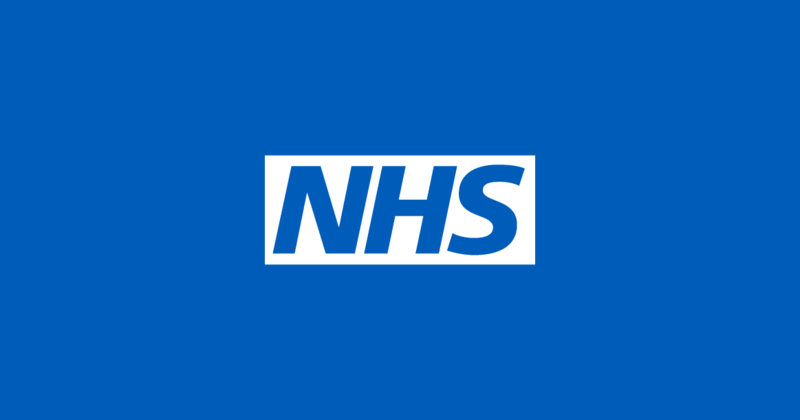 To understand if you are entitled under the NHS, please see notes below or contact us. 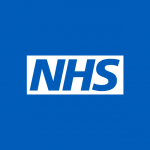 We will be pleased to discuss things through with you. 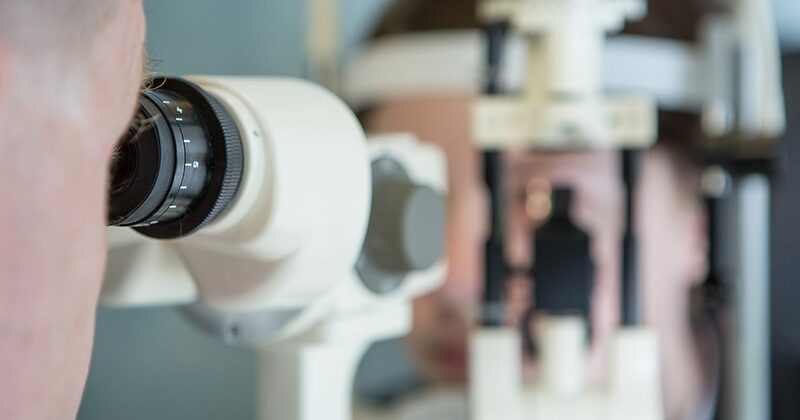 Remember, your eyesight is priceless and deserves the best possible care, we are committed to offering you the highest standards of professional service. 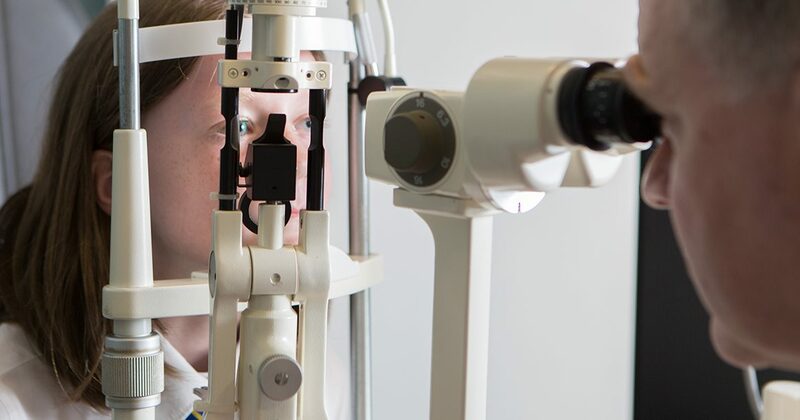 For more information, either pop into our practice, call 0191 257 0733, send us a message or request an appointment through the website.